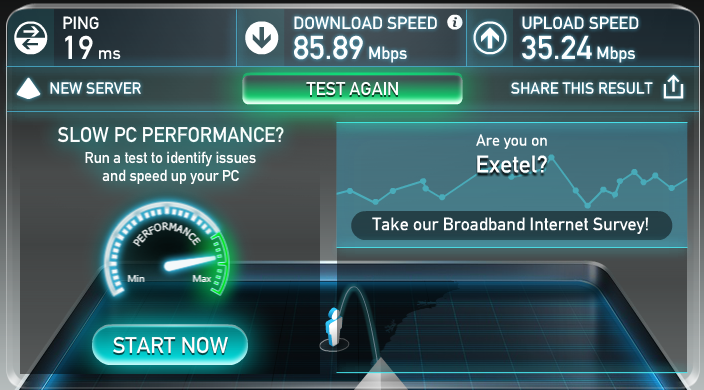 Only been with Exetel for about a month now. Quick to get the initial connection done, was only a 3 day~ wait. A utility is a utility, not much more to say. Last edited by Pepper32 on Sat Mar 05, 2016 7:16 pm, edited 1 time in total. 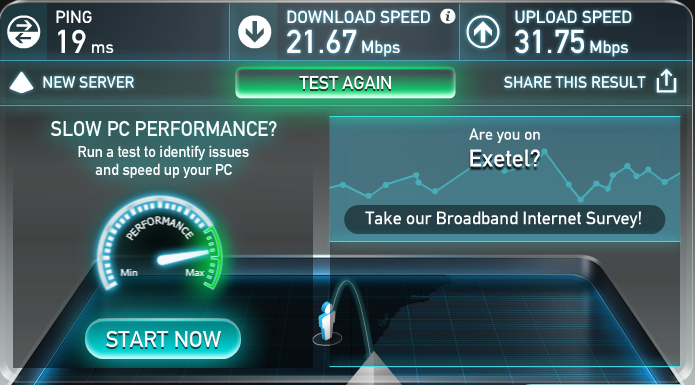 Pepper32 wrote: Only been with Exetel for about a month now. Likely cancel and go back to Internode at this point. We apologize for the inconvenience being caused by the slow speeds, however we have sent an email with the ticket id: 10012357. Kindly respond at your earliest convenience. Damn it nathan you solved my bloody issue. Media prioritization settings on my router were limiting me to 24mbps from my legacy ADSL2 connection days. Didn't think to isolate it down to the router. User bloody error, my apologies. Not sure if this is exetel or the nbn infrastructure as a whole. Never has this issue on standard ADSL2 over copper. This is with nearly 0 load on my own network. Please conduct the tests sent in the email under the reference #10012357 and reply back with the results to investigate.